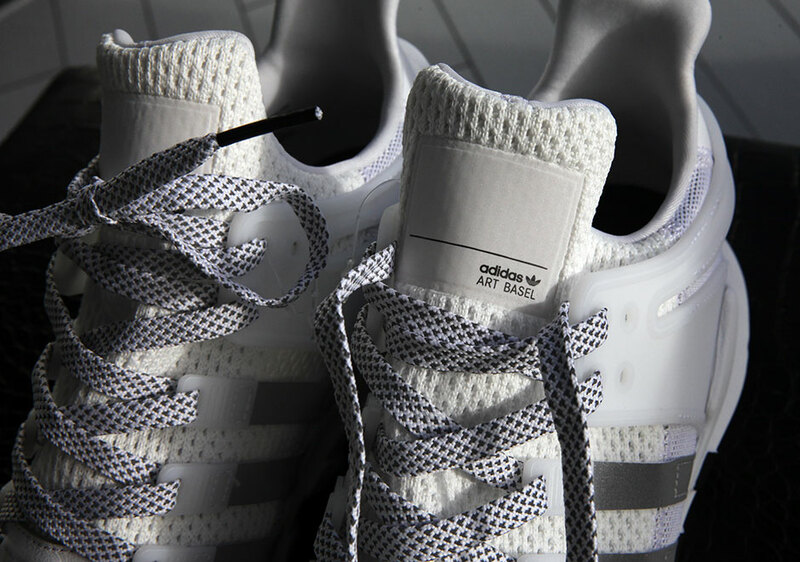 adidas Originals has some big things in store for Art Basel, and it starts this evening with #TLKS, an open source talk series that launches today with Pusha T, Ben Jones, and Adwoa Aboah at Art Basel in Miami. 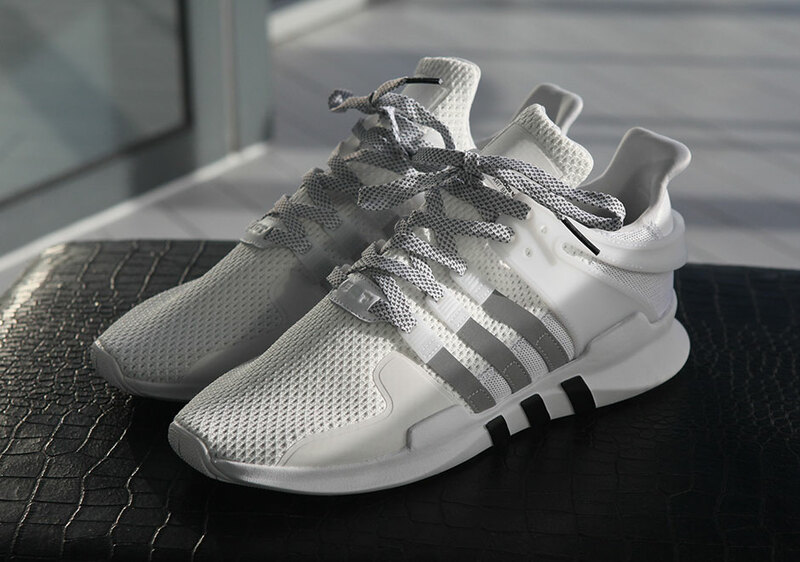 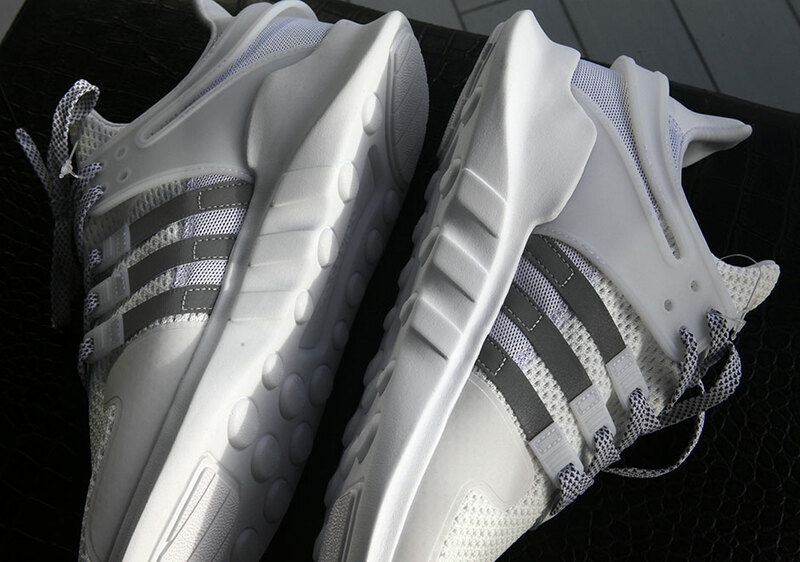 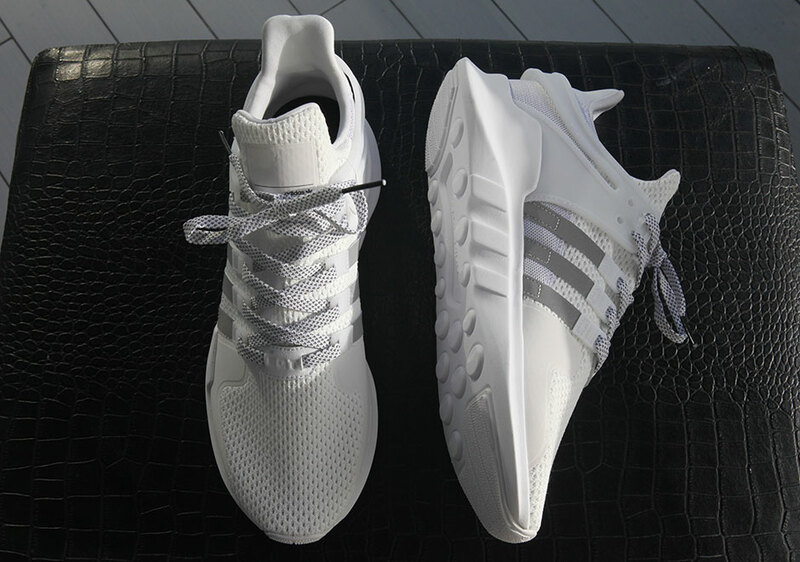 During this event, adidas will give away 1,000 pairs of the adidas EQT ADV 91-16 “Art Basel” edition, which features an clean all-white upper, reflective stripes, and special tongue labels unique to the occasion. 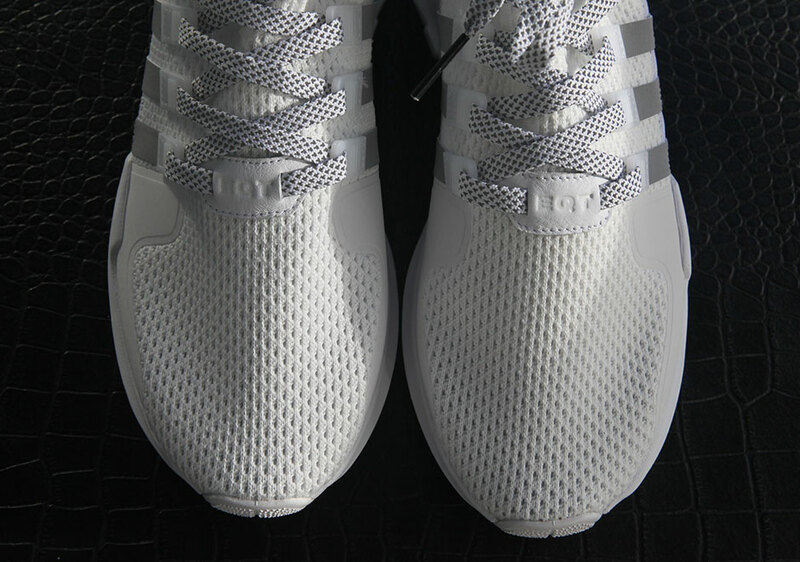 For now, the adidas EQT ADV “Art Basel” is not releasing to the public and will be only be available by participating in their #TLKS series, so check out the adidas Originals social media account for full details on how to get yours.